The third Captain America “solo” movie, Captain America: Civil War, is beginning to look like an Avengers reunion — especially with confirmation that Hawkeye (Jeremy Renner) has joined the cast. 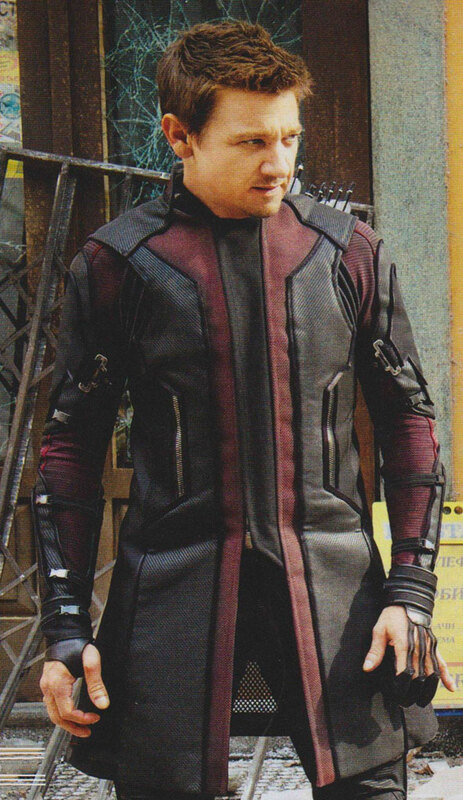 Of course Chris Evans is back as Captain America, and Renner/Hawkeye joins the already announced Robert Downey Jr. as Iron Man, Scarlett Johansson as Black Widow, Sebastian Stan as Winter Soldier, Anthony Mackie as Falcon, as well as Frank Grillo returning from Captain America: The Winter Soldier as rejuvenated baddie Brock Lumlow, now known officially as Crossbones. In addition, Chadwick Boseman will debut as Black Panther, Daniel Bruhl will be making his first appearance as villain Baron Zemo — and then there’s the widespread anticipation that Marvel’s new Spider-Man will appear! 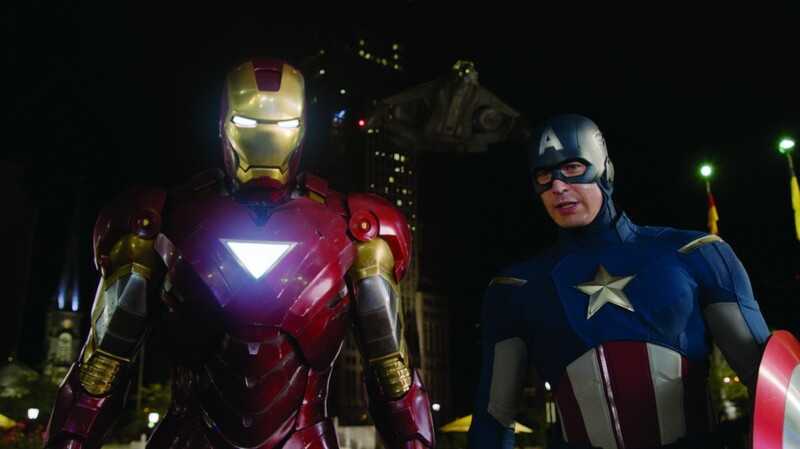 Robert Downey Jr. will be joint Avengers castmate Chris Evans in Captain America 3 — but the visit will not exactly be friendly. In fact, it’s going to lead to war. Civil War, to be exact! Marvel Studios has announced that the popular 2006-’07 company-wide crossover “Civil War” comic book storyline will be coming to the Marvel cinematic universe. When Tony Stark tries to jump-start a dormant peacekeeping program, things go awry and Earth’s Mightiest Heroes, including Iron Man, Captain America, Thor, The Incredible Hulk, Black Widow and Hawkeye, are put to the ultimate test as the fate of the planet hangs in the balance. As the villainous Ultron emerges, it is up to The Avengers to stop him from enacting his terrible plans, and soon uneasy alliances and unexpected action pave the way for an epic and unique global adventure. 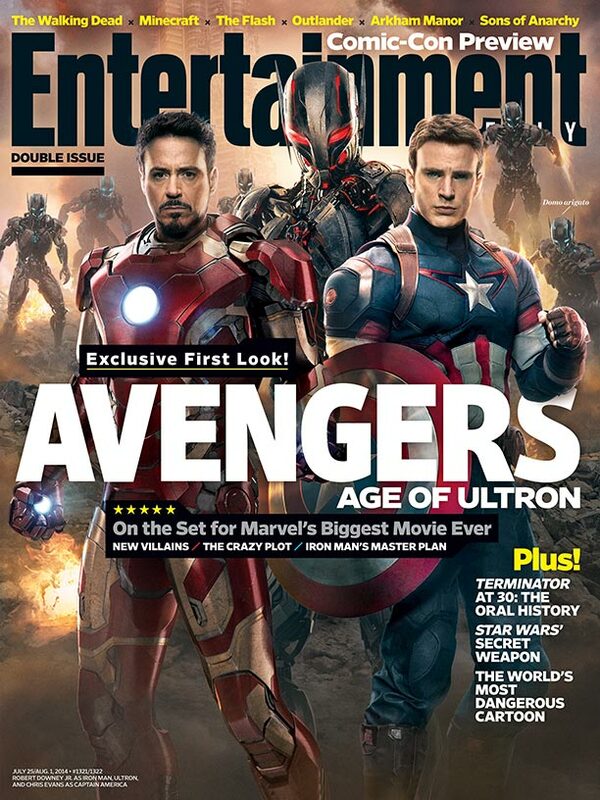 Marvel Studios have decided to put us out of our misery make it even tougher to wait until next summer with a passel of intriguing photos from Avengers: Age of Ultron that reveal the true look of the mean machine and his henchbots for the first time — as well as show off the redesigned costumes of the returning heroes. 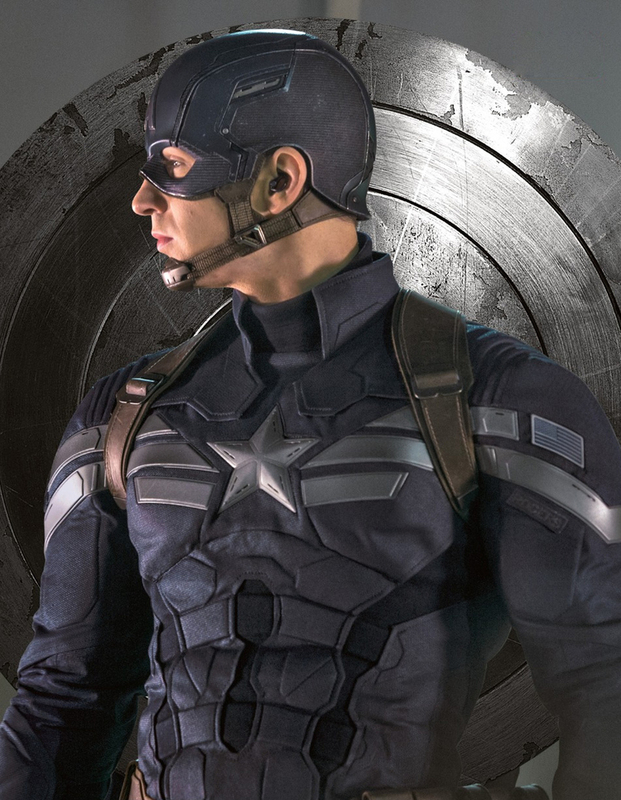 Did Disney Exec Just Sabotage ‘Captain America 3’? With Marvel’s Captain America: The Winter Soldier mowing down the competition at the box office, the already-greenlit Captain America 3 looks like a total no-brainer — however, Disney studio execs cannot resist overthinking things, and talking about it may just undercut the 2016 event film before it even starts shooting. Disney may have done what no supervillain has been able to accomplish onscreen: hit Cap where it really hurts. It’s never a good sign when the boss expresses doubt about sending his champion into battle against a new untested foe; it makes the big guy look like a paper tiger and conveys instant credibility on the rookie. 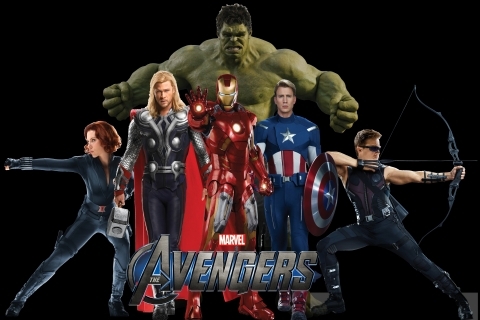 As fans are no doubt aware, Marvel/Disney’s next Captain America sequel is scheduled to be released on May 6, 2016 — and Warner Bros. has slotted its Man of Steel sequel, tentatively dubbed Batman vs. Superman, on the very same Friday, setting up a clash of titans between the comic book rivals and moving it from the page to the screen. 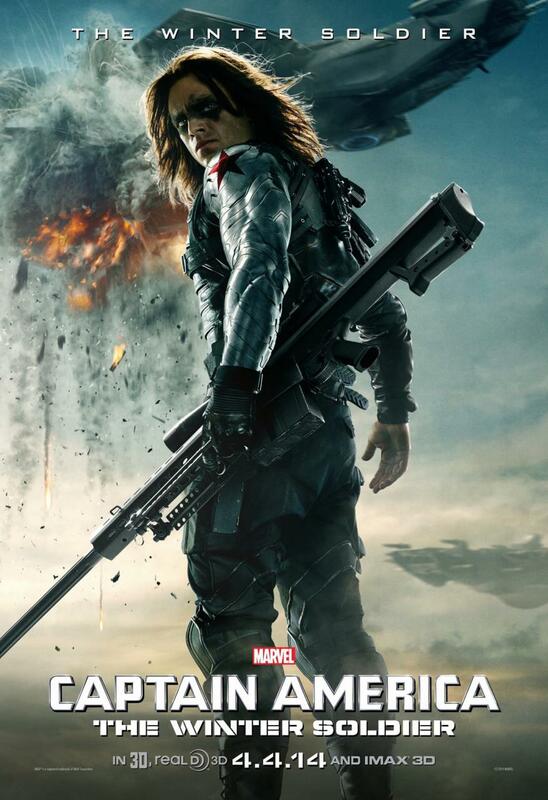 More ‘Winter Soldier’ Goodies: TV Spot & Posters! 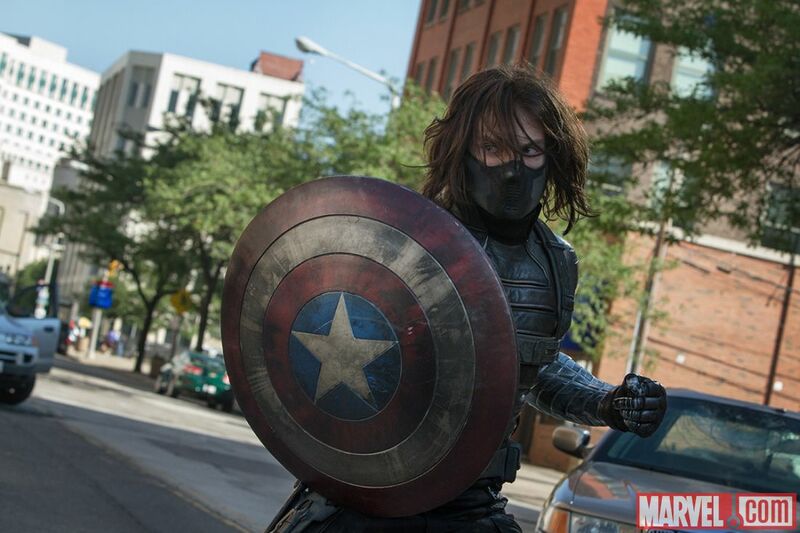 We’re less than a month away from the April 4 opening day for Captain America: The Winter Soldier, and anticipation is building. 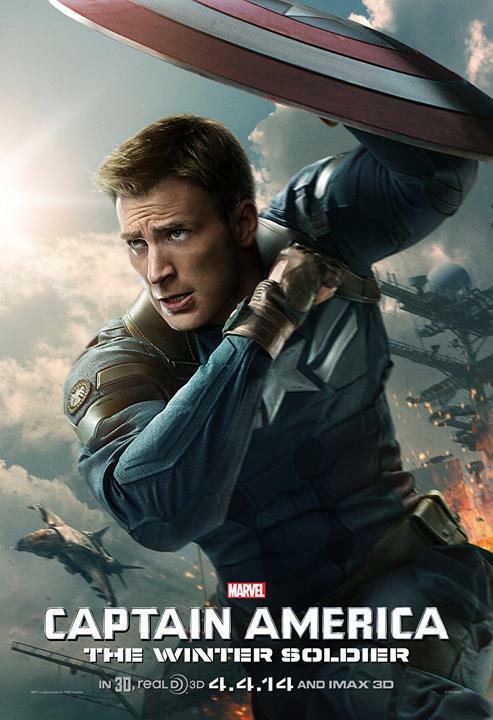 Marvel Studios has released a poster of The Winter Soldier and a new one of Cap that looks a lot more like a comic book cover than the previous images — well, except for Chris Evans not wearing his Cap mask! In his own comic book and in Avengers, Captain America never goes into battle without his mask, But it’s always different in the movies: The studios all want to see the face of the actor they hired to wear the costume. Take a look at this great new trailer (the third) that features more new footage — including the Black Widow (Scarlett Johansson) and Falcon (Anthony Mackie) in battle, Cap vs. the Winter Soldier (Sebastian Stan), and more on that amazing helicarrier crash!